Marc-Olivier Huynh is the Chief Technology Officer and one of the founders of Symbility Solutions. His primary focus is stimulating innovation in the development and enhancement of Symbility’s industry-leading property and casualty insurance software. His software programming experience dates back over 20 years, having begun coding at the age of 15. At 17, before even beginning his studies in computer engineering at the École Polytechnique de Montréal, Marc-Olivier cofounded a services software company with clients in Canada and the US. Prior to and during his studies, he was the recipient of numerous awards and bursaries. During the completion of his degree, Marc-Olivier was building and selling custom software for many other companies. More than 10 years after their conception, a great many of those tools and applications are still being used. Marc-Olivier was born and raised in Montreal, Quebec. 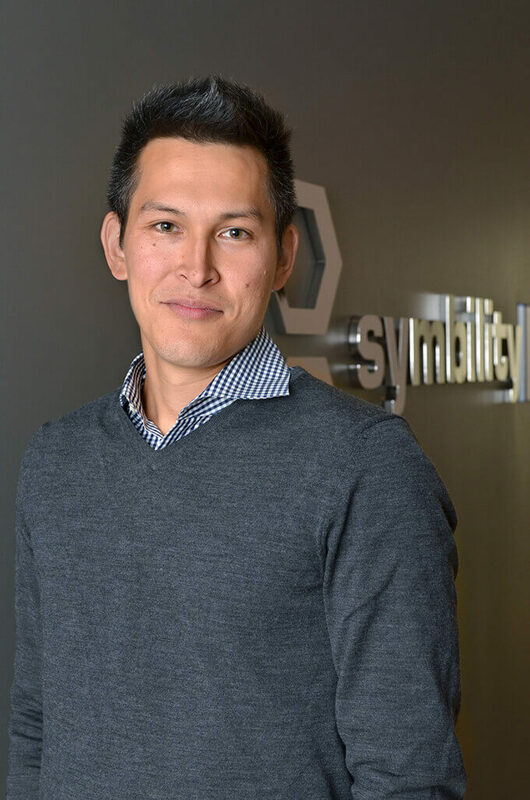 When he isn’t busy fueling innovation at Symbility, he enjoys kayaking, cross-country skiing, working on renovation projects at his cottage and spending time with his family.